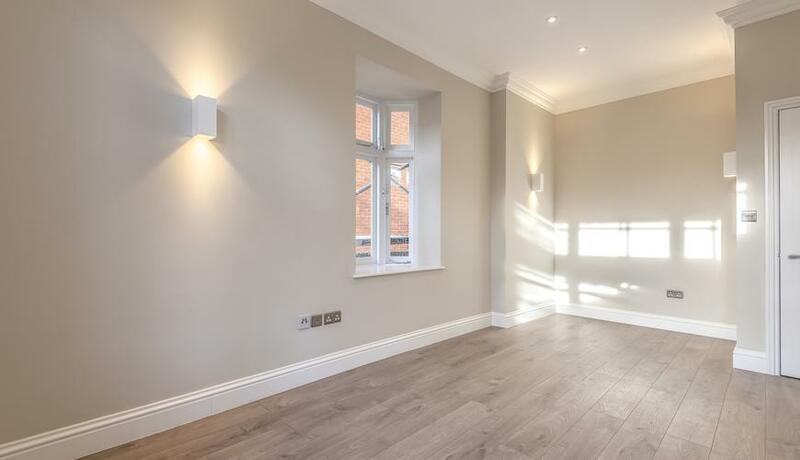 A brand newly refurbished two double bedroom apartment in a detached period conversion moments from Tulse Hill. Comprising of an unusually spacious double bedrooms, open plan fitted kitchen and modern three piece bathroom with shower fittings over bath. Neutrally decorated throughout and presented to a very high standard the development benefits from an on-site grounds keeper as well as being within close proximity to all local amenities. Transport options include the Thameslink services from Tulse Hill via Farringdon and Blackfriars as well as direct bus routes to the Victoria Line Underground at Brixton. The green spaces of Brockwell Park are also within easy reach and extremely popular during the Summer months. Discover what it's really like to live in Tulse Hill with information including local amenities, architecture, outdoor space, transport and local schools.